The board, along with the Managing Director and Service Quality Director, prepare Thera East for the future whilst ensuring the quality of what we do every day. 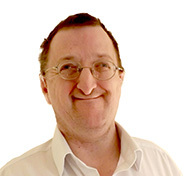 Neil has recently retired having spent over 30 years working in audit and accounting for one of the largest global professional services firms and was a partner for the last 20 years. He has travelled extensively and worked in Australia for 2 years and Poland for 3 years. 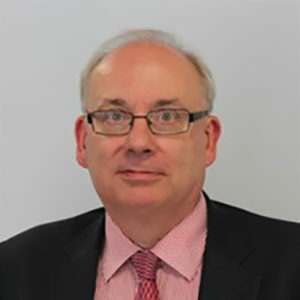 Neil is a qualified Chartered Accountant and as well as having skills in financial management and control, he has experience in project management, risk management and governance. Neil has a number of other charitable and voluntary roles, including being a school governor, which are based on providing equality of opportunity and care and support for people with a learning disability. He also acts as a mentor to university students and business start-up entrepreneurs. 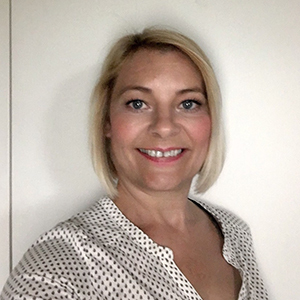 Sally is an experienced public relations consultant who has worked in the financial sector, in food production and in the hospitality industry in the UK and overseas. As an occasional trainer, she has encourages people to build their confidence by working on their personal presentation skills and learning about the media. 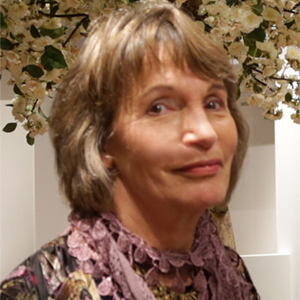 Her interests include walking by water, the garden, developing recipes and arranging church flowers. 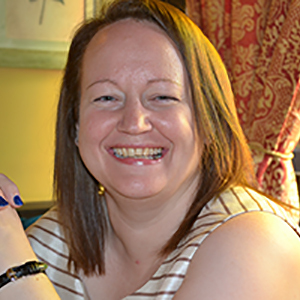 Tracey qualified as a Chartered Certified Accountant in 2011 and has specialised in investment accounting in the commercial sector and in financial management in the public sector. 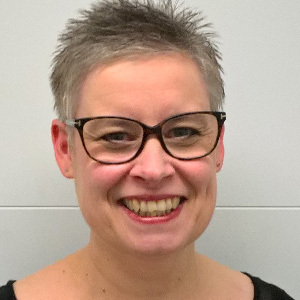 Tracey currently works for NHS Blood and Transplant as a Team Assistant, and for Brentwood Leisure Trust as the Interim Finance Manager. Tracey lives in Colchester and enjoys the theatre, mentoring and gardening. Former joint chief executive of a British food company, Ian teaches leadership and provides marketing insight for a wide range of organisations. 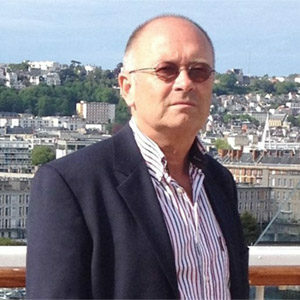 Ian is a Lord's Taverner and enjoys family life, writing, rock music and long-distance walking. Graham has been a Service Quality Director for 10 years. He works alongside the Managing Director to run the company with the Thera East board. Graham and his Executive Assistant, Bridie, visit people supported by Thera East to make sure they are happy with their support and share helpful information with them.